THE TOP NEW ALBUMS KICKING OFF 2019 AND SET TO HIT THE CHARTS THIS WINTER FROM MEGHAN TRAINOR, AVRIL LAVIGNE, BRING ME THE HORIZON, DIDO, SWITCHFOOT, CODY JOHNSON, THE BACKSTREET BOYS, AND MANY MORE. This winter some huge releases will hit the charts to get the year going. 2019 is going to be a big year. Check out our super winter album guide to see what's coming out and what you might like. 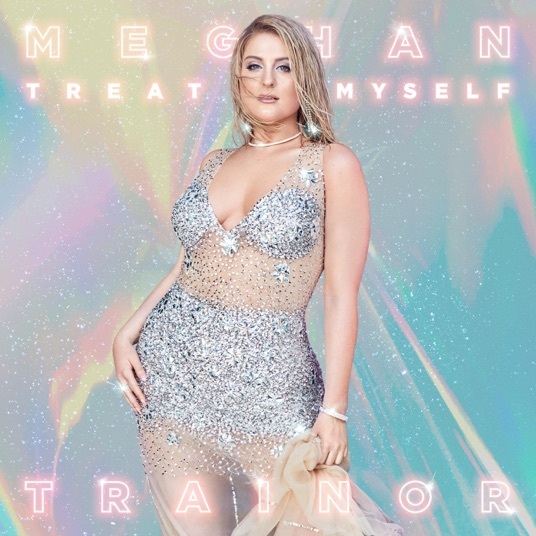 Meghan Trainor was going to put out her new album Treat Myself in August 2018 but delayed it to work on it more and the new date is now upon us. 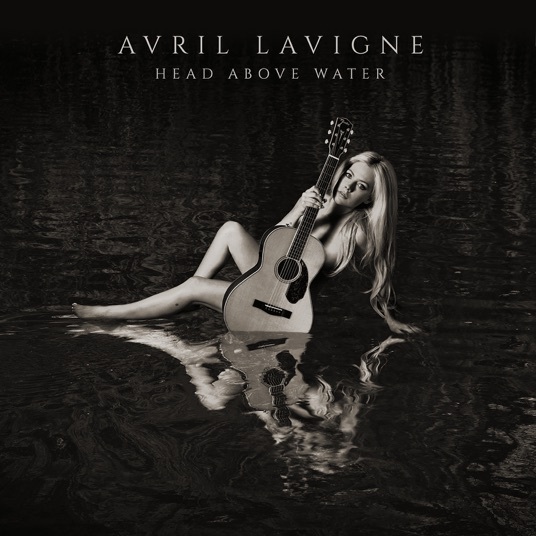 Avril Lavigne returns with Head Above Water six years since her last album and since dealing with hardships. 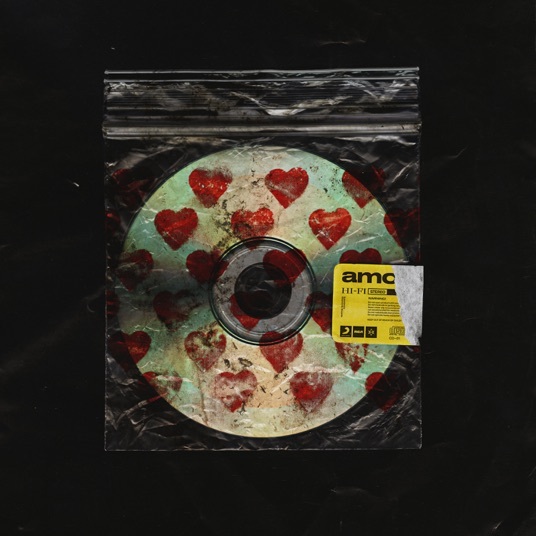 Bring Me The Horizon is back with Amo. Dido's six year break comes to and end with Still on My Mind. 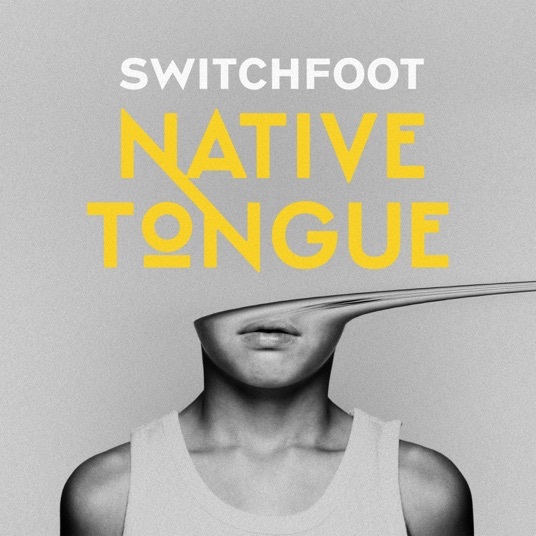 Switchfoot's Native Tongue comes out. 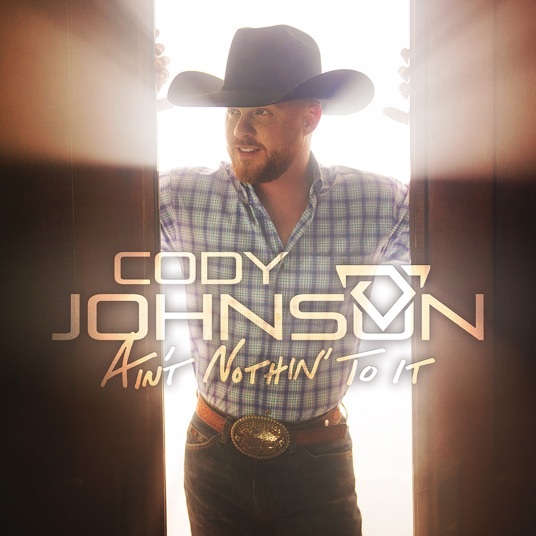 Cody Johnson releases his first major label album Ain't Nothin' to It. 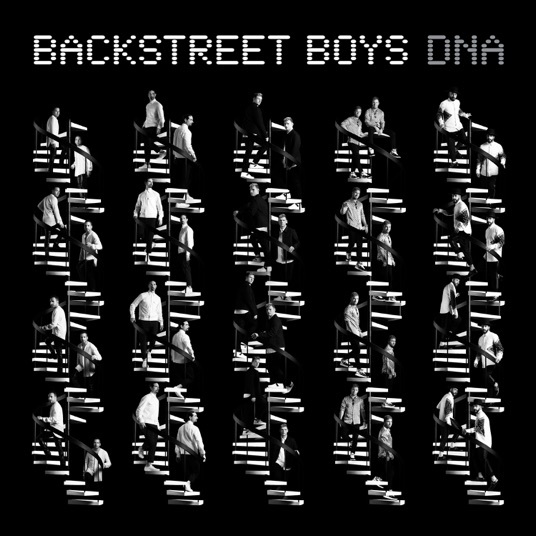 And the Backstreet Boys are back again with DNA. Other notable releases include new albums from Weezer, Papa Roach, Maggie Rogers, Mike Posner, Ryan Bingham, and New Kids on the Block. The music production cycle will be firing up for 2019 and some undated releases on the table in the works are new albums from Rihanna, The Weeknd, Kanye West, Hozier, and Childish Gambino. And that's not all. For the whole year check out The Top 10 Most Anticipated Albums of 2019 (video). Cody Johnson releases his first major label album. Switchfoot comes back with their 11th studio album. Papa Roach is releases a new album after some touring plans fell through. 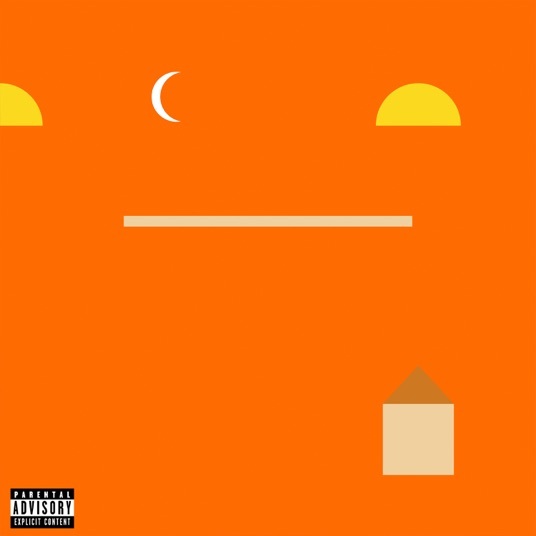 Mike Posner comes out with a new album after staying with his father in Detroit. 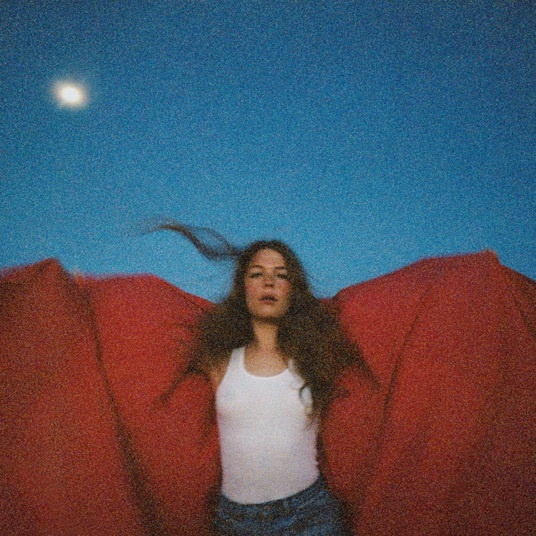 Maggie Rogers releases her debut major label album five years after her last album. 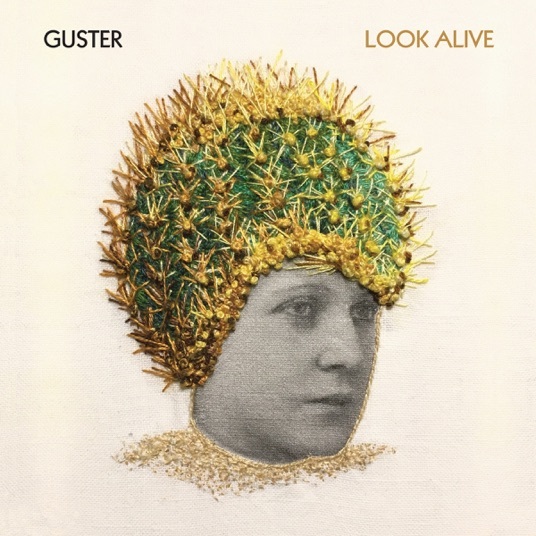 It's been four years since Guster's last album and now Look Alive comes out. 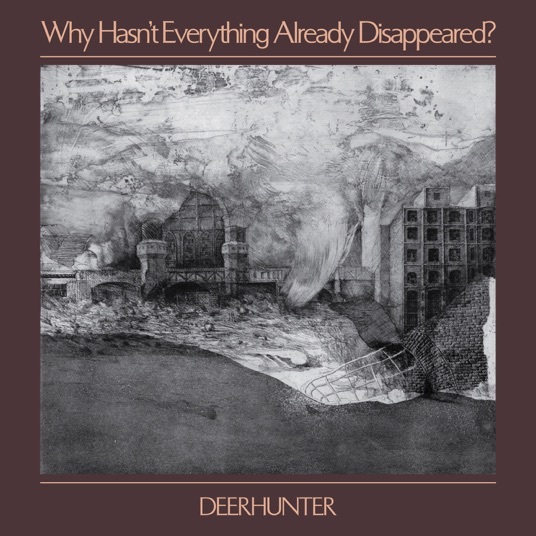 The next album from Deerhunter is released. Meghan Trainor decided to delay her third studio album from August 2018 to January 2019 to add some new songs and the release date of the long-awaited album is finally here. 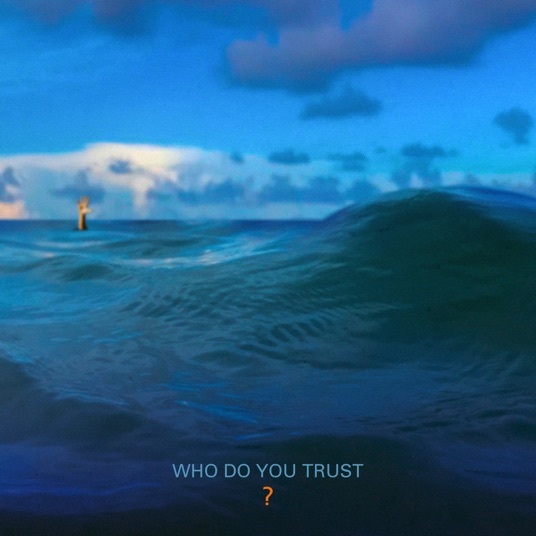 Bring Me The Horizon returns with their much anticipated new album. The Backstreet Boys are cooking up a storm with their new album DNA and announcing their biggest world tour in 18 years. 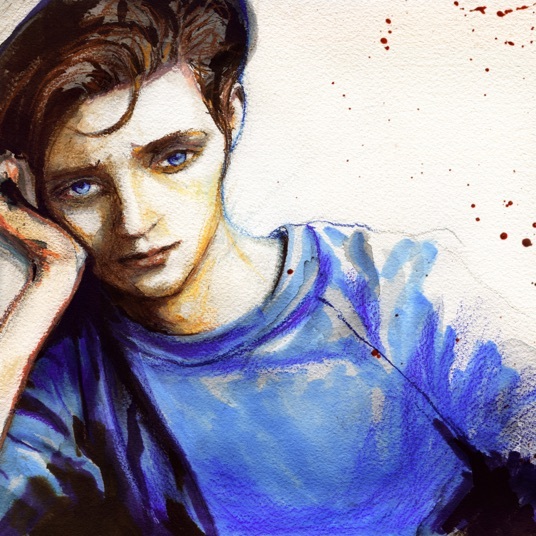 The possible last album from Oliver Appropriate comes out with no tour or live performances scheduled. 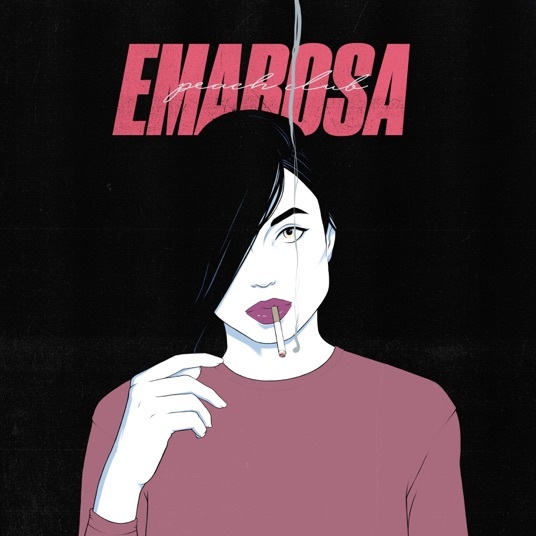 Emarosa's fifth album comes out. Avril Lavigne returns after six years and since battling personal troubles. 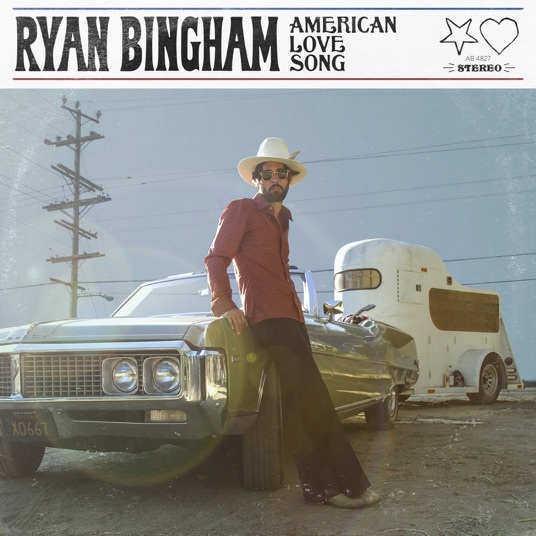 Ryan Bingham releases his sixth studio album. 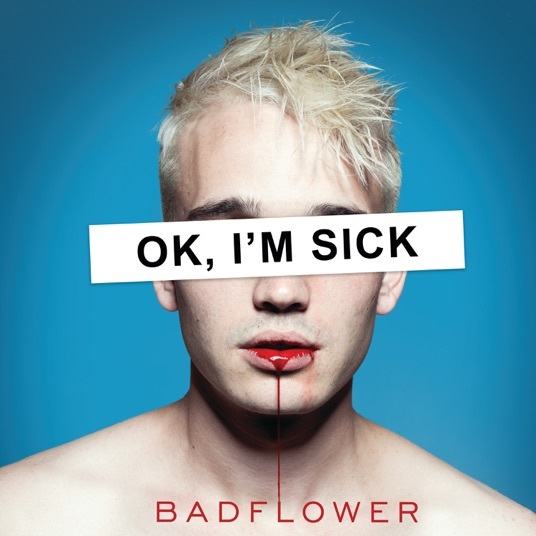 Badflower's debut studio album get's released. 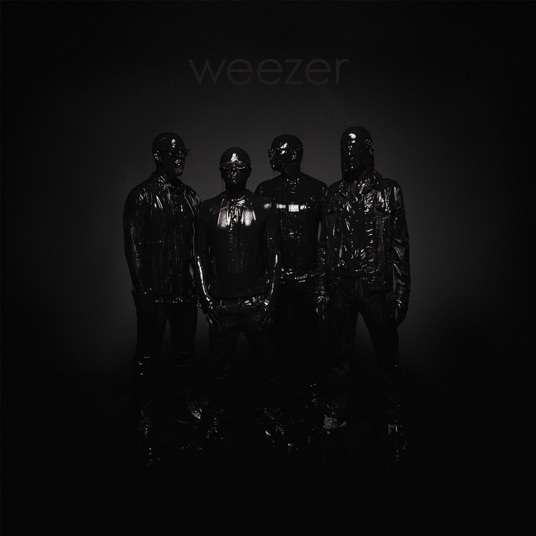 Weezer releases their Black Album which they planned to release after their White Album. 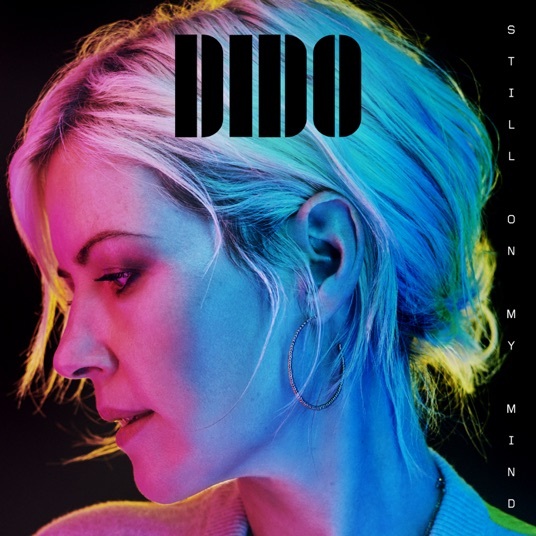 The first album from Dido in six years comes out to be supported by her largest tour in 15 years. 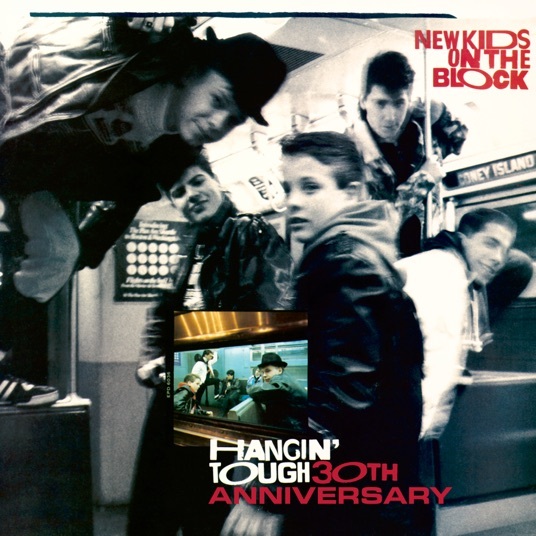 New Kids on The Block mixes extended cuts, remixes of hit songs, and new songs on their new reissue album.